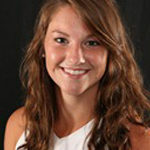 Coach Darley is a native Marylander who grew up playing lacrosse and basketball. 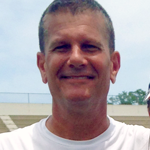 His positive approach to coaching and his enthusiasm for the game of Lacrosse has proven to be a formula for success at Oviedo High School. Kendyll Darley’s love for lacrosse began in 3rd grade when she followed in the footsteps of her 3 older sisters and picked up a stick for the first time. Ever since then she has been a dedicated lacrosse player, playing for club teams and leagues throughout the year. 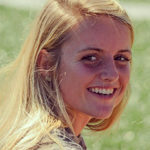 She was a starter for midfield on varsity all four years of high school, becoming a two time All-American, and is continuing to play lacrosse at Towson University. Kendyll is so excited to transition from being a player to coaching this group of girls and showing them why she fell in love with the game. Kat graduated from Oviedo High School in 2015 and will be attending Tiffin University in the fall on Scholarship for lacrosse. She has played lacrosse for 8 years on various club teams (i.e. lax 4 life, southern rage) and Oviedo’s Varsity team her four years of high school. 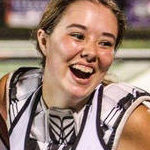 Kat aims to promote good sportsmanship and to teach the goalie position from a player’s perspective. She is excited to spend the summer furthering the team’s knowledge and passion for lacrosse. 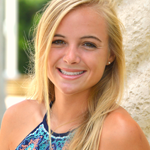 Kat was a 2-time first team all Seminole county, 2 time first team all central Florida, first team High School All-American her senior year and was Seminole County Girls Lacrosse Player of the year for 2015.